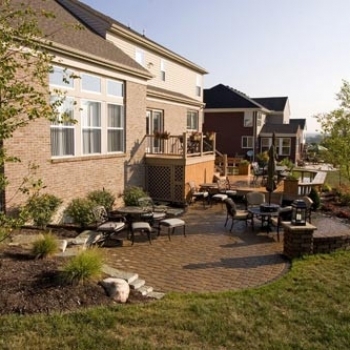 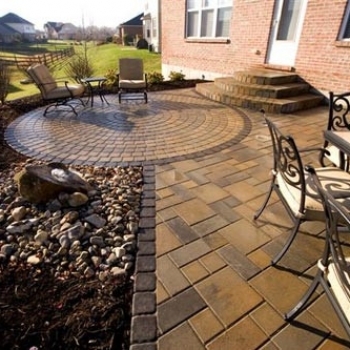 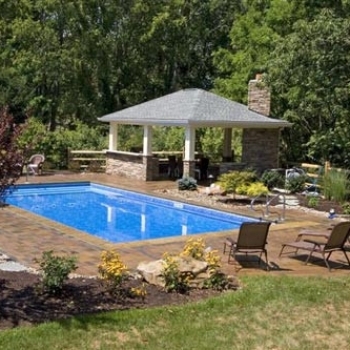 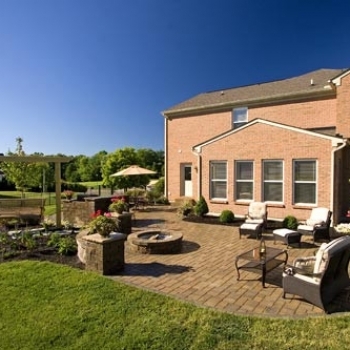 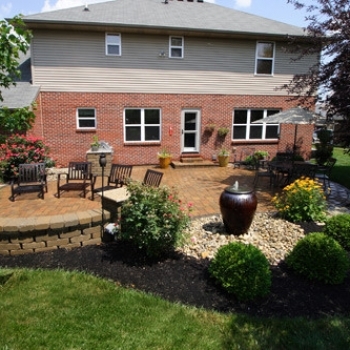 No Limits Landscaping, located in the Greater Cincinnati area is backed by over forty years combined experience in the landscape design and build industry. 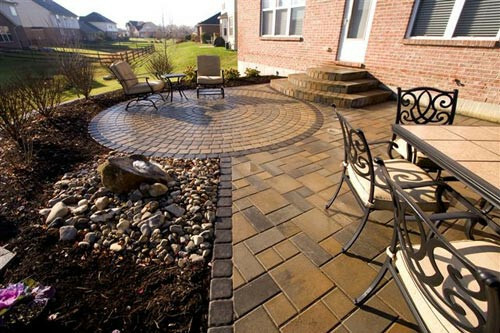 There are many landscape companies to choose from. 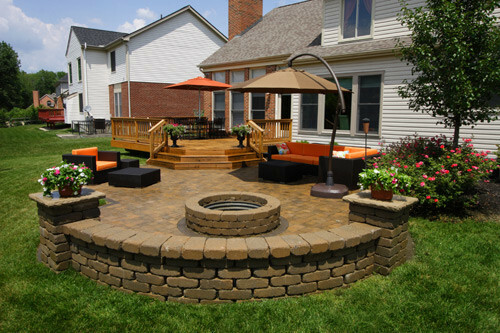 You can be sure No Limits Landscaping is committed to providing you the best quality job for your money – money you will agree was well spent. 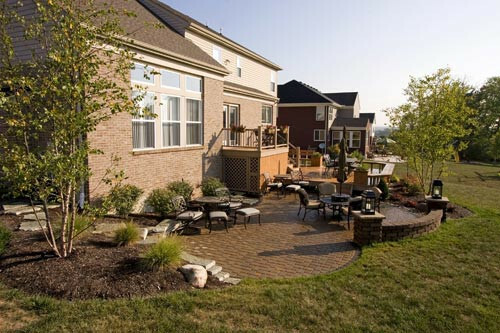 We’ll work closely with you to ensure your dreams become reality. 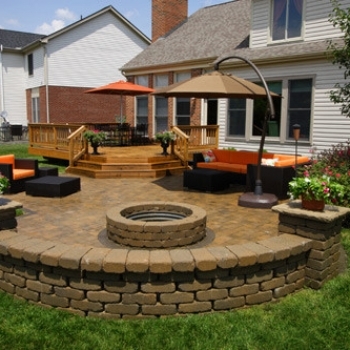 At No Limits Landscaping, customer service and satisfaction are job one. 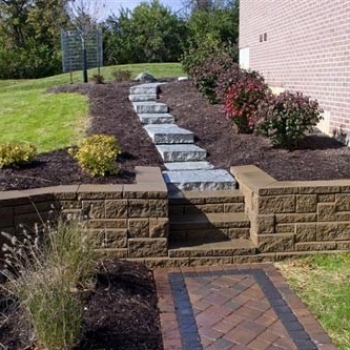 We pride ourselves on the quality of service, level of skill and the quality of plant material we bring to each job. 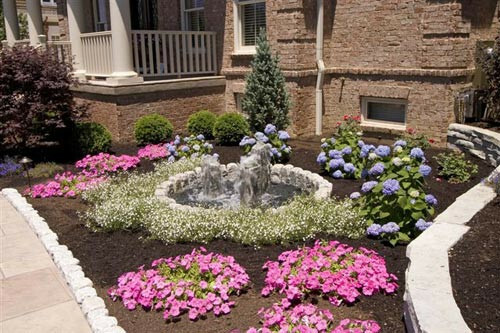 All plants are hand selected for every job. 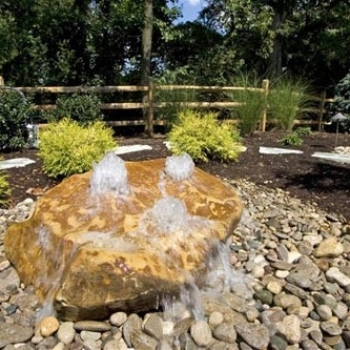 One of the firm’s two founding principles, John Smith, is a graduate of Ball State University with a degree in Landscape Architecture. 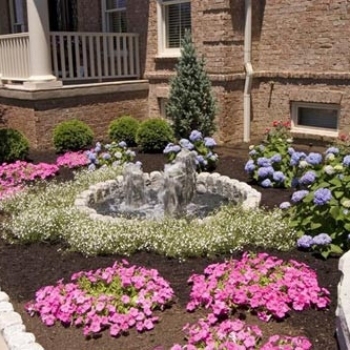 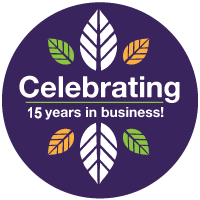 Co-founder Pat Jackson has over 16 years experience in all aspects of the nursery field and landscape installation. 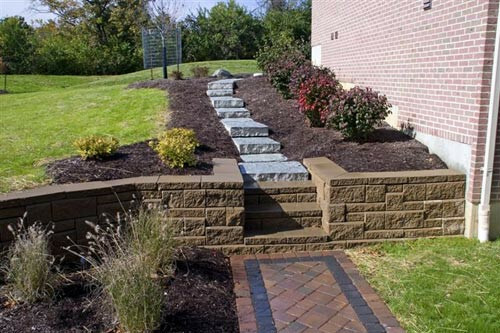 Click here to see photos of our previous Residential Hardscaping jobs. 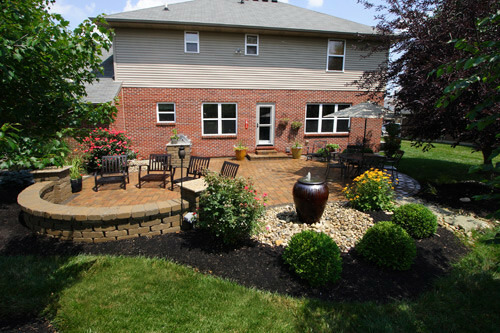 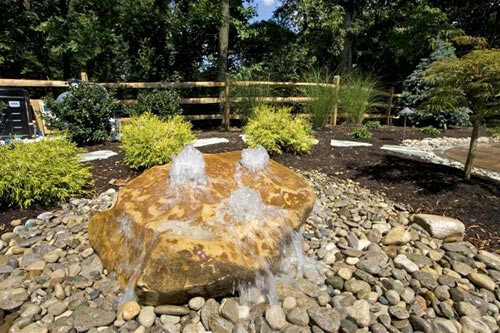 Let us show you what No Limits Landscaping can do with your landscaping ideas and our creativity and expertise. 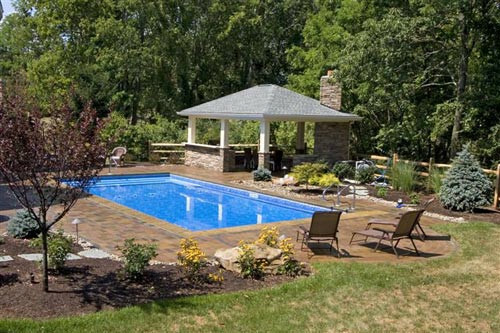 Honesty, Great Quality, and Great Value... Guaranteed!